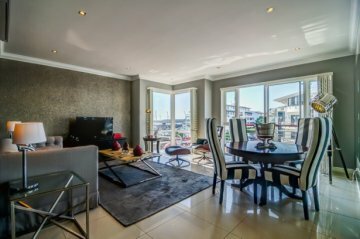 The Granger is a fully furnished apartment in Granger Bay, Cape Town. 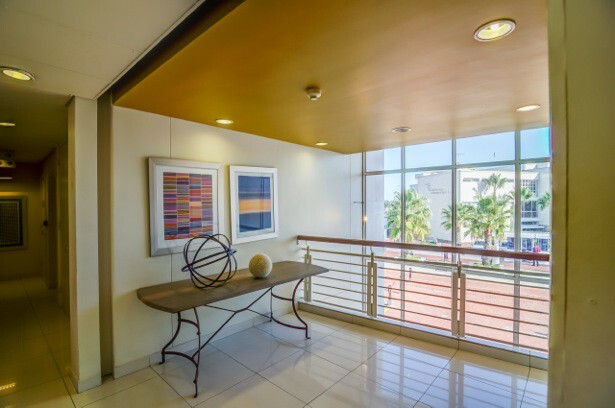 Offering views of the Atlantic Ocean and a state-of-the-art kitchen. It has free parking for its guests. 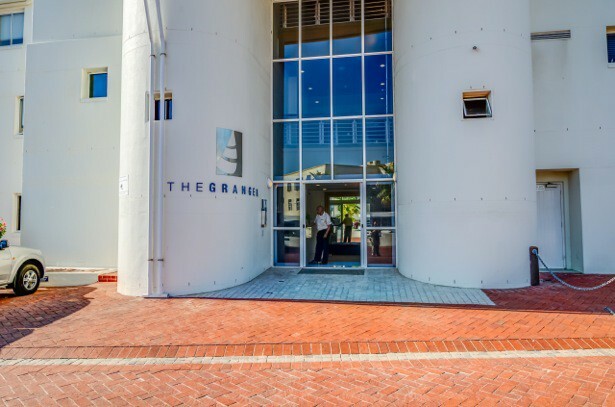 The V&A Waterfront is a 12-minute walk away, while Table Mountain is a 15-minute drive from The Granger. Cape Town International Airport can be reached within 20 minutes. 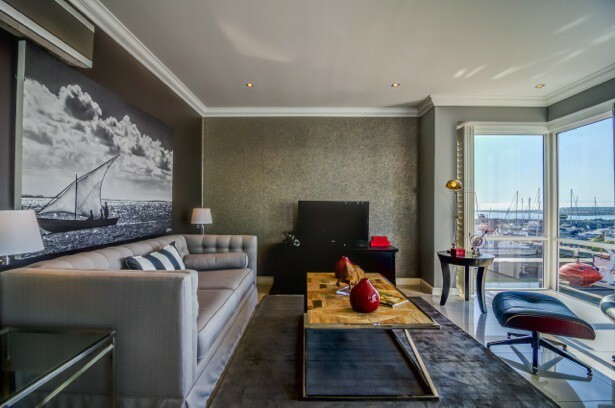 512 The Granger offers luxury accommodation without compromising on comfort. 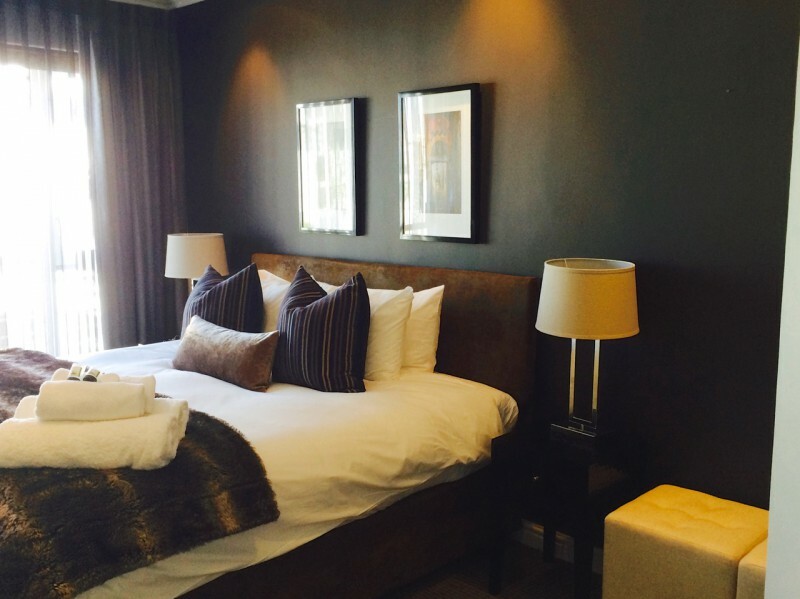 The Granger is a fully furnished and equipped Executive apartment in Granger Bay, Cape Town. This spacious, designer, luxuriously appointed apartment enjoys a totally unique and irreplaceable position - there are few apartment blocks that can boast a Private Yacht Marina, have some of the best located cocktail bars and restaurants on site and which are adjacent to the Victoria and Alfred Waterfront as well as offering uninterrupted views of the Atlantic Ocean and Table Bay. Within the precinct there is an Amani Health Spa and Tebago's cocktail bar and restaurant - situated at the Radisson hotel - literally on your doorstep. A beautiful 12 minutes walk along the ocean takes you to the Victora and Alfred Waterfront with over 80 eateries and 450 retail outlets selling everything from fashion, homeware and curios, to jewellery, leather goods and audiovisual equipment, the V&A Waterfront is South Africa’s most popular shopping destination. Consolidating this position is the diverse offering of local and international brands that guarantee something for everyone, irrespective of taste or budget. Enter into a world of luxury and privacy. 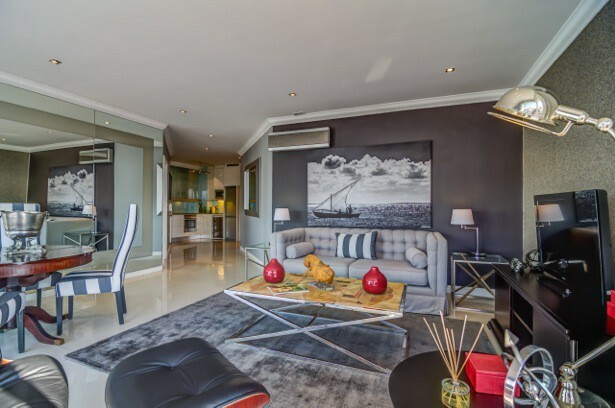 The air-conditioned apartment itself has recently been completely refurbished to a high end designer specification and features mirrored walls to reflect the spectacular views, flat-screen TV with full Bouquet DSTV satellite channels, contemporary and designer furniture and much more. The apartment offers his and hers bathrooms, a large main bedroom with a Juliet balcony and sliding doors to let in the sea breeze. There is a well equipped kitchen featuring a Nespresso Machine, a dishwasher and a microwave. 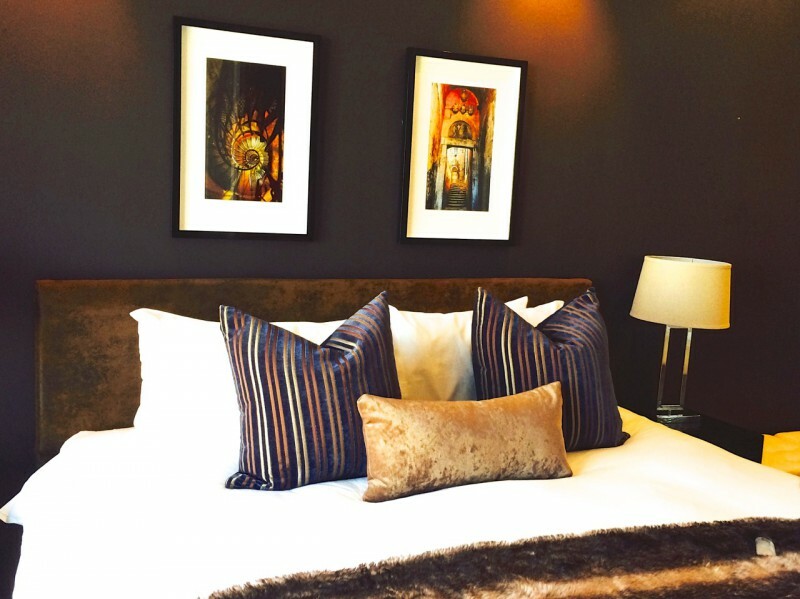 Our Central reservations would be pleased to assist with your booking!